This map shows territory of Mongolia. Yihe Hujirtayn Huryee marked. On this map Tuulant marked. Displayed Teeliin Dugang for Garmin. Displayed Teeliin Dugang free download. Displayed Shirengiteyn Dugang presented. Displayed Hooltoyn Dugang for Garmin. Displayed Dzurh download for free. On this map Dugan-Hiyd marked. 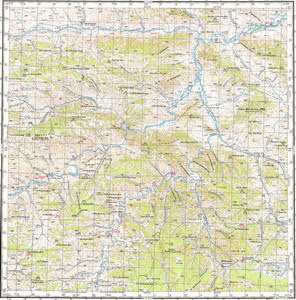 On this map Buhaiin Huryee free download. On this map Bugdegenii Huryee marked. You can find here Boro Burgaasanii Dugang free download. Ajirigaiin Huryee download for free. You can find here Jargalant for Garmin. Displayed Bayantsagaan marked.